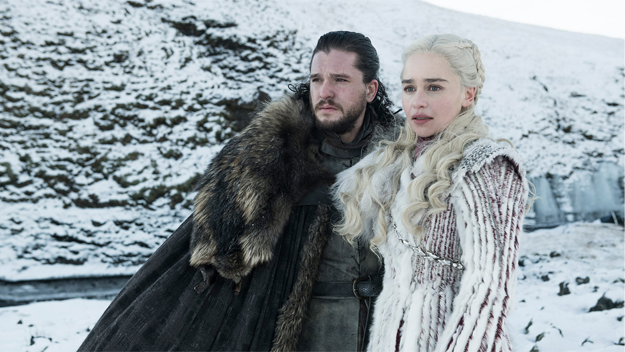 HBO’s much-awaited TV show, Game of Thrones’ final season is all set to air on April 14 this year. 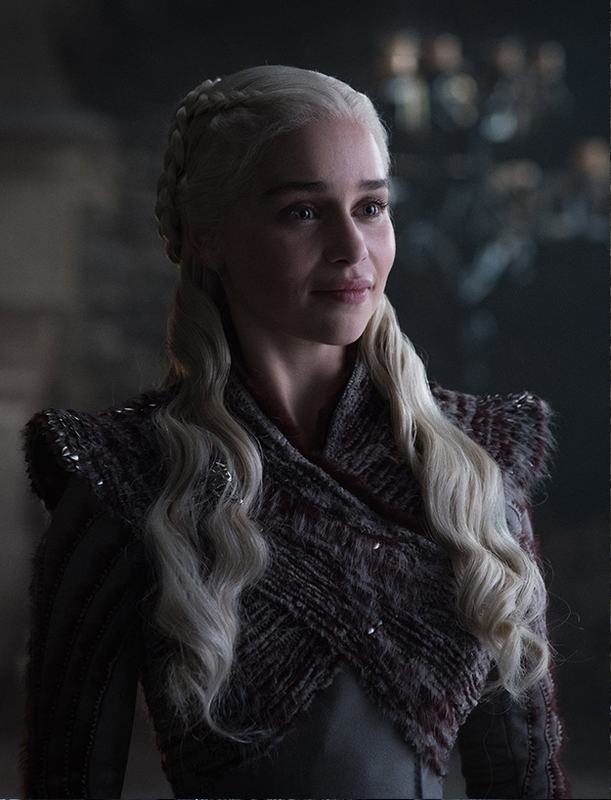 The teasers and trailer have left audience and followers awe-stuck as they assume what could possibly be the end of the show, given so many characters having a rightful claim to the throne. Now, HBO has released pictures of all main characters of the final season; and to see Bran, the three-eyed-raven not turned into Night King is such a relief–at least for the time being. 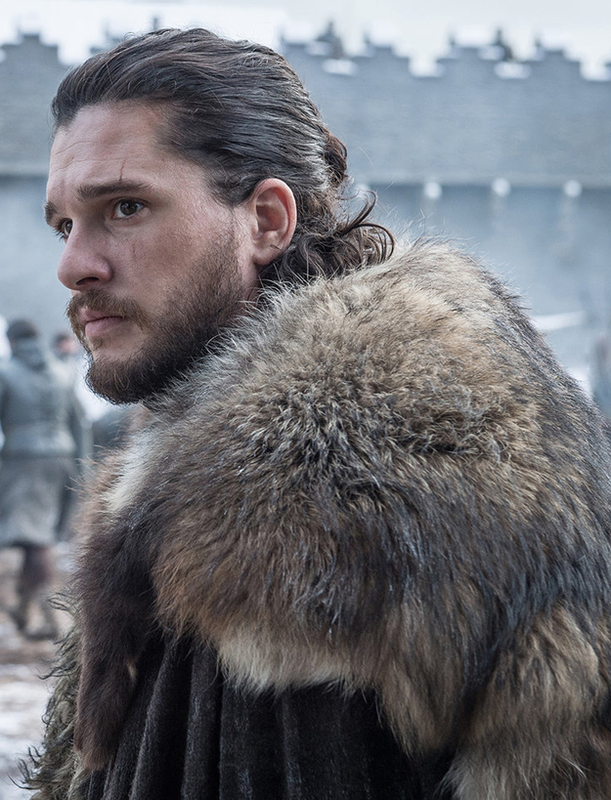 Jon Snow is seen in Winterfell as he was there with his stark sister during last season. 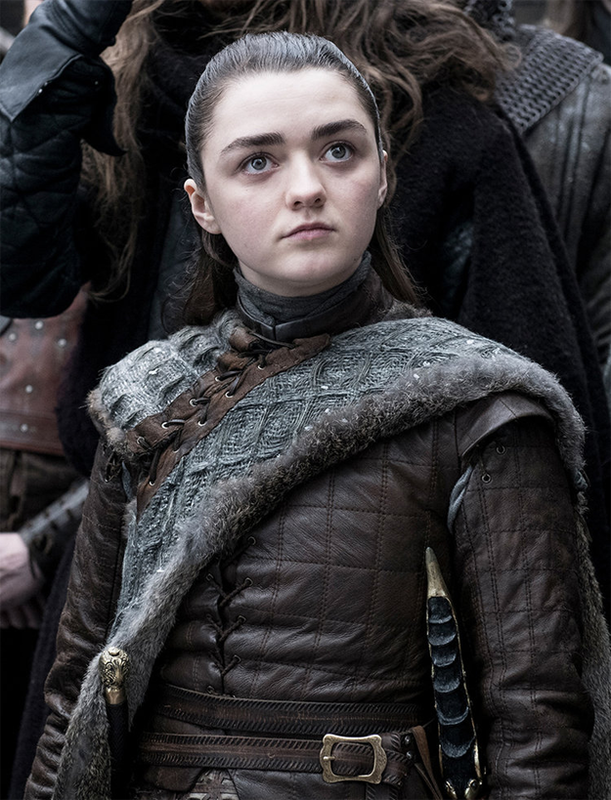 Arya Stark of Winterfell, is seen still carrying her ‘needle’ in the picture; the sword that was gifted to her by Jon Snow. Fans definitely enjoyed the union of Arya and Jon in season 7. 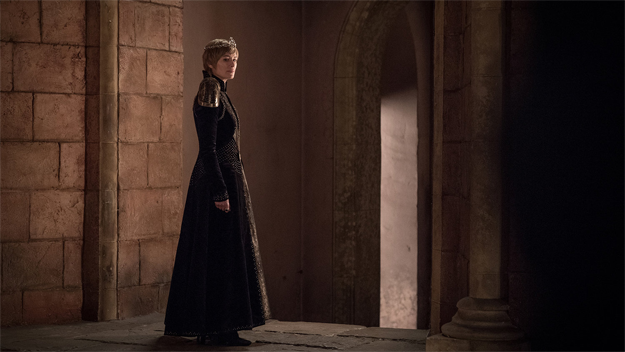 Cersei is seen in Red keep, she always wanted to rule. But unfortunate for her, that she is left with no one but the Mountain and Qyburn there. With her three kids gone, Jamie abandoned her too. The mother of Dragons, Daenerys Targaryen had sailed to Winterfell with Jon Snow, her nephew for whom she had developed intimate feelings. Jamie Lannister, the kingslayer, certainly evolved a lot. From a character much cruel and hated, he changed into a kind-hearted person by the end of 7th season. 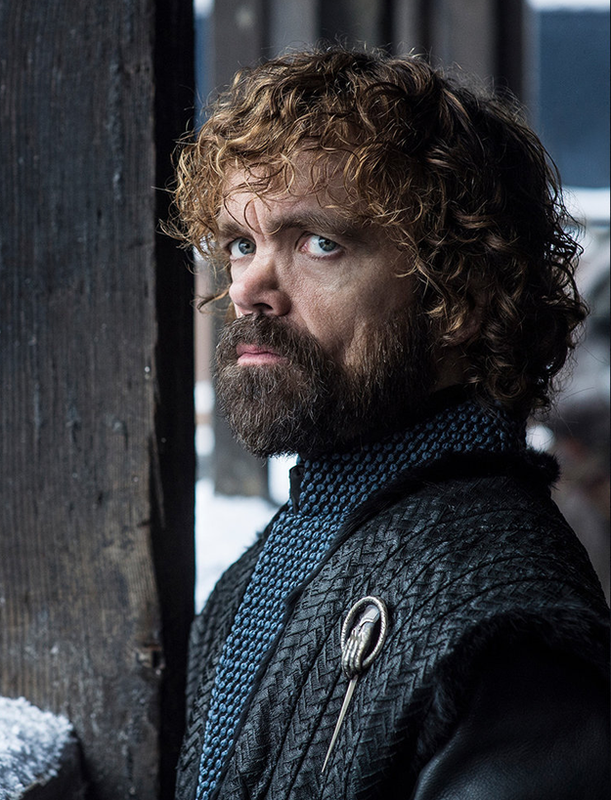 Tyrion Lannister, unlike being amusing as he has always been seems upset standing in Winterfell’s balcony as he had seen Jon walking into Daenerys’s chamber and as per director, Jeremy Podeswa, is worried about the cause that would suffer ultimately because of Jon and mother of dragon’s romance. 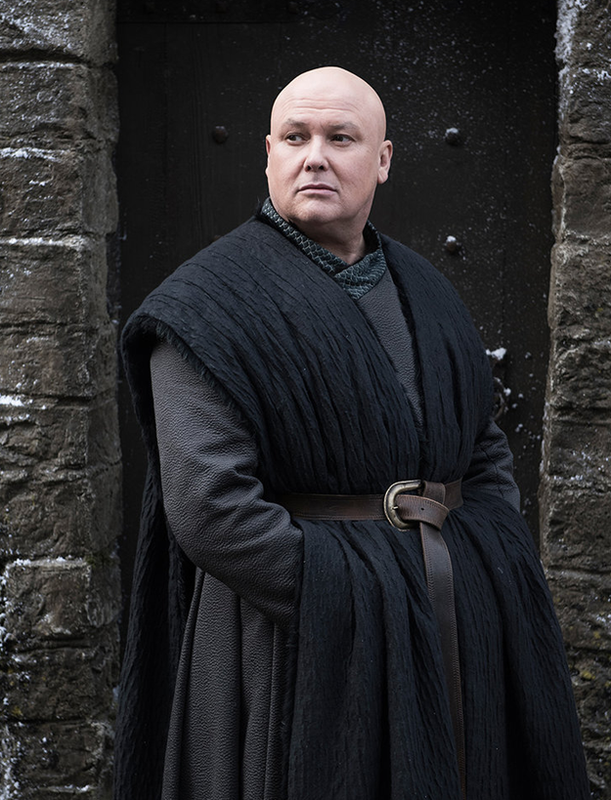 The wisest of all, Varys stands in the courtyard of Winterfell too, in his new cloak. 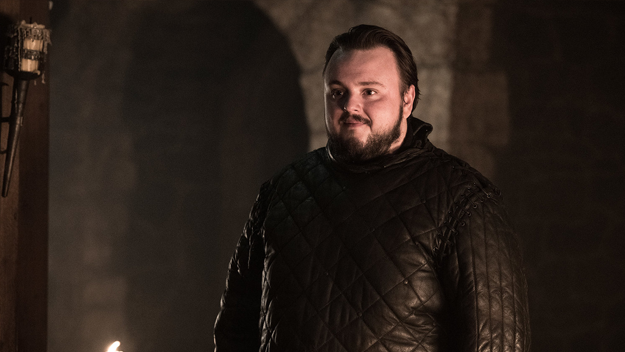 Sam Tarly has not seen Jon Snow since season five. 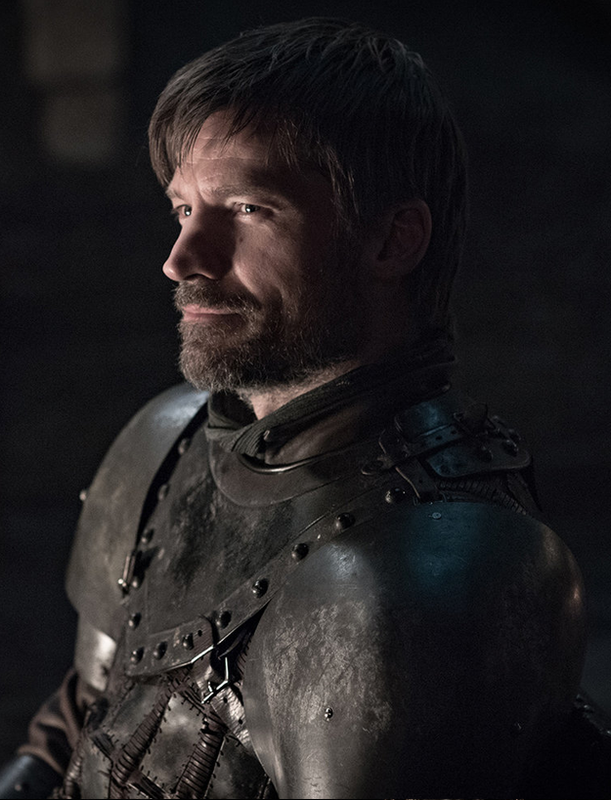 He looks happy in the picture; would he be meeting his friend finally in the last season? 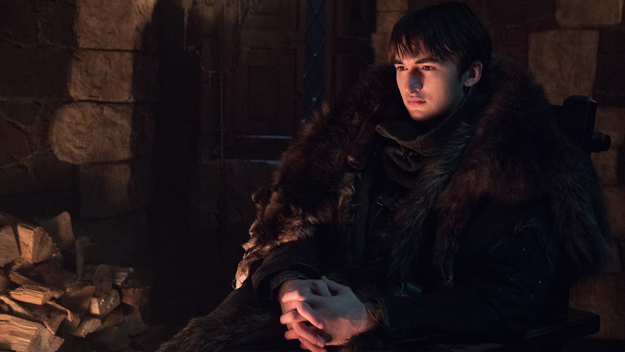 Bran Stark, the three-eyed raven had realized that the Jon Snow was actually the trueborn son of Lyanna Stark and Rhaegar Targaryen, and therefore heir to the Iron Throne in the last season. 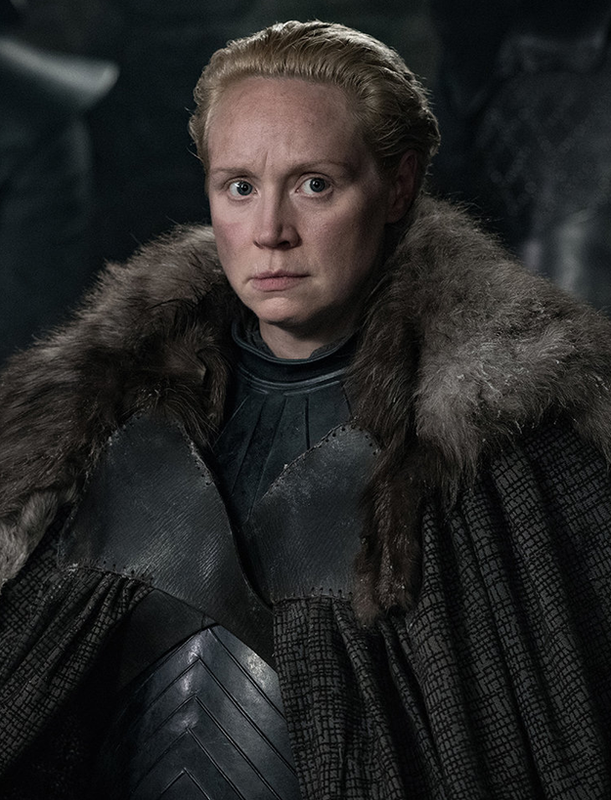 Brienne of Tarth, sworn to protect Stark sisters looks stern in the picture from finale. 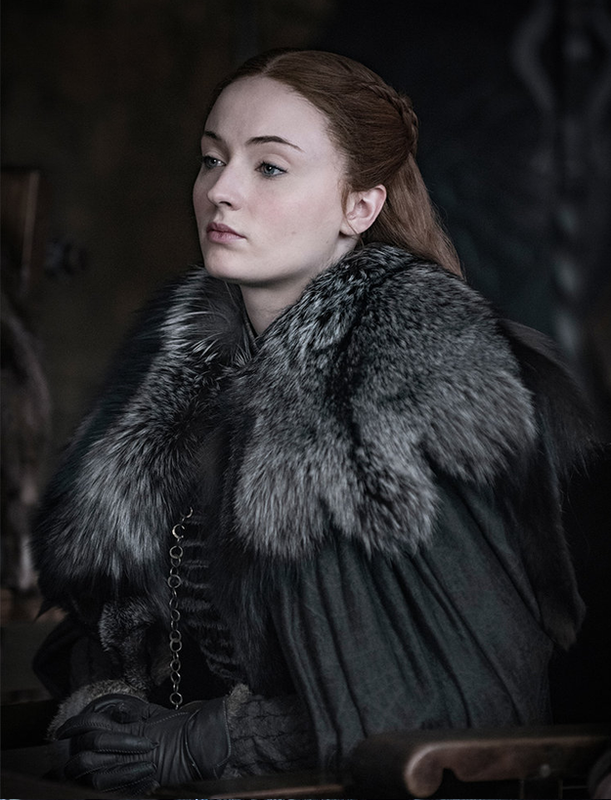 Lady of Winterfell, Sansa Stark after all her horrible experiences has finally realized how the games of throne are played. 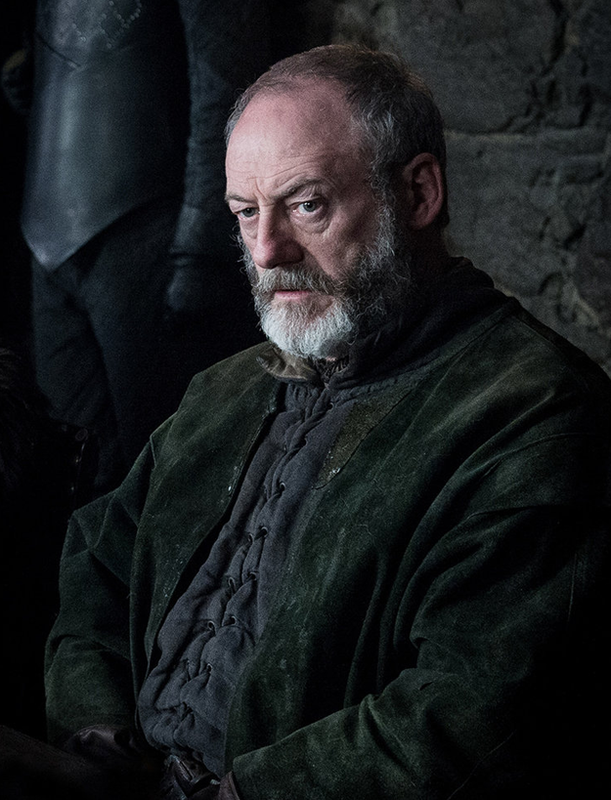 Davos Seaworth, who witnessed Jon Snow rising from the death, has firm faith in the king, will definitely be fighting vigorously by his side. And finally, a bonus! 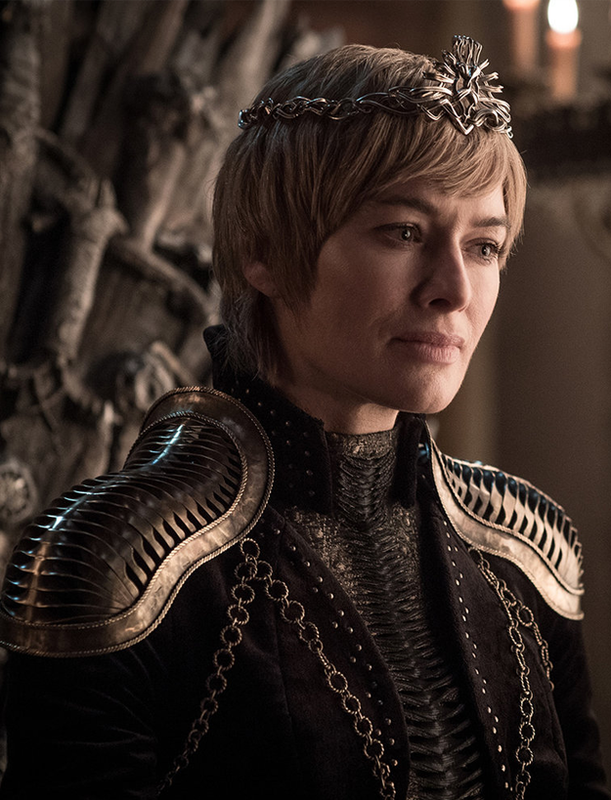 The fans of GoT have always wanted to see these two to be ruling the seven kingdom for their wisdom to handle things along with the soft-heartedness of both; something people of seven kingdom have not seen for a long time.